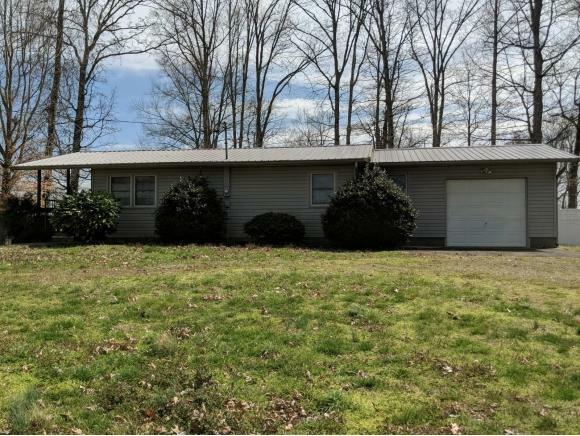 293 Upper Sand Valley Rd., Jonesborough, TN 37659 (MLS #419066) :: Highlands Realty, Inc.
293 Upper Sand Valley Rd. This home offers 1.14 acers, one lot has .51 acres and the other lot has .63 acres with beautiful panoramic mountain views. 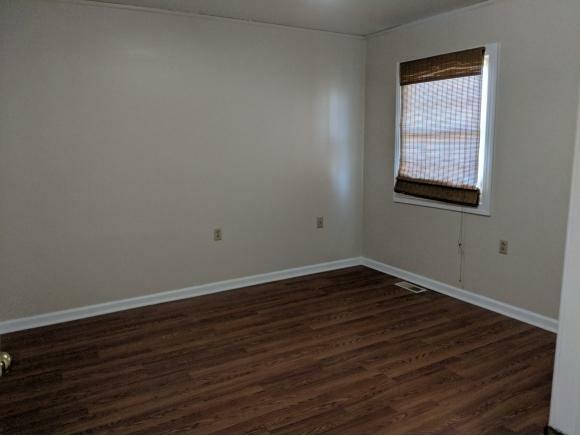 2 Bedrooms 1 Bath . Great home has been painted thru out. New flooring in bedrooms. 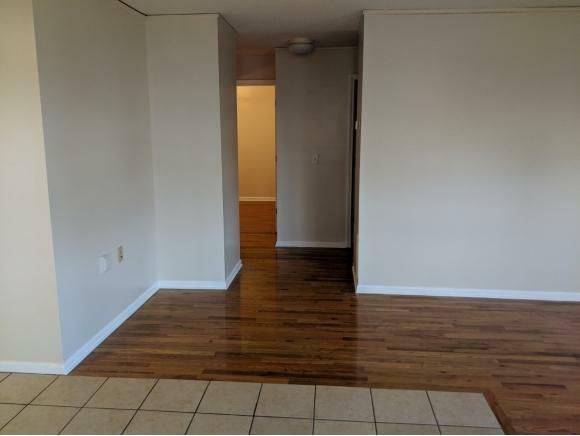 Ceramic tile in kitchen and dining room. Spacious laundry room. Hardwood in LR. 1 car garage with plenty of storage space. Fenced backyard with vinyl fencing. 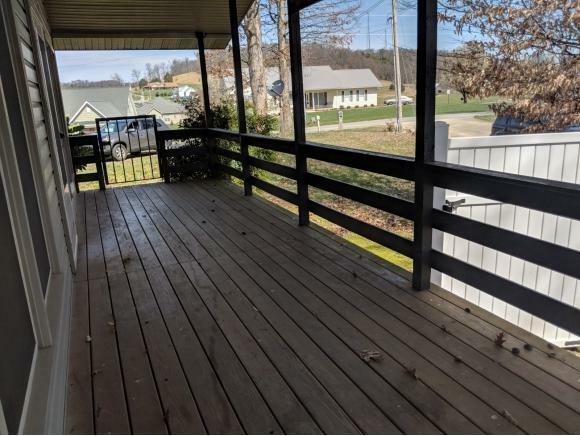 Side porch that extends to the back side of home.Don't miss out on this home. Easy to show .